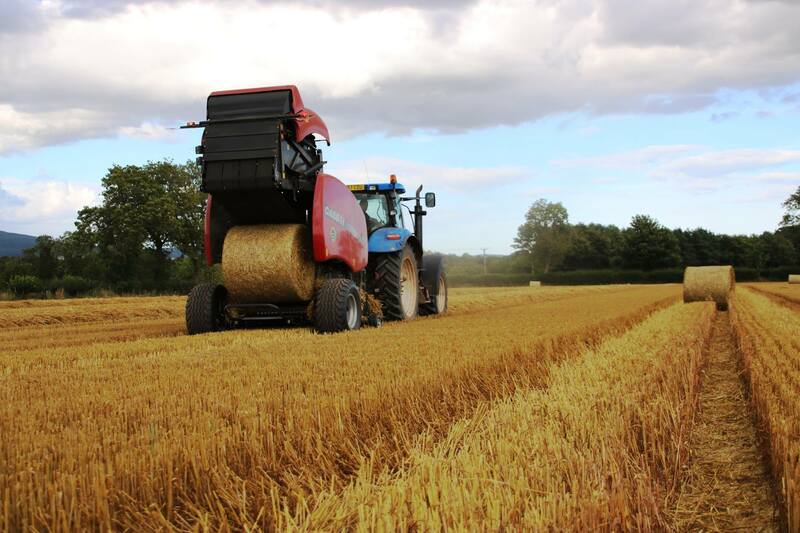 ‘The perfect yard tractor’ – the Case IH Farmall A advert will be shown on the Horse and Country channel. Throughout February and March, you will be able to see Case IH on the Horse and Country TV channel. 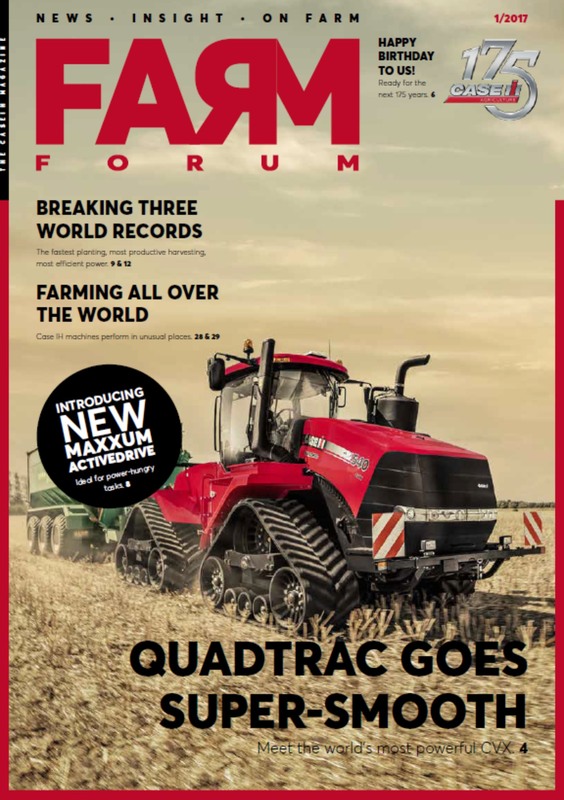 We have commissioned a video advertisement to promote the Farmall A model from the Case IH product portfolio. 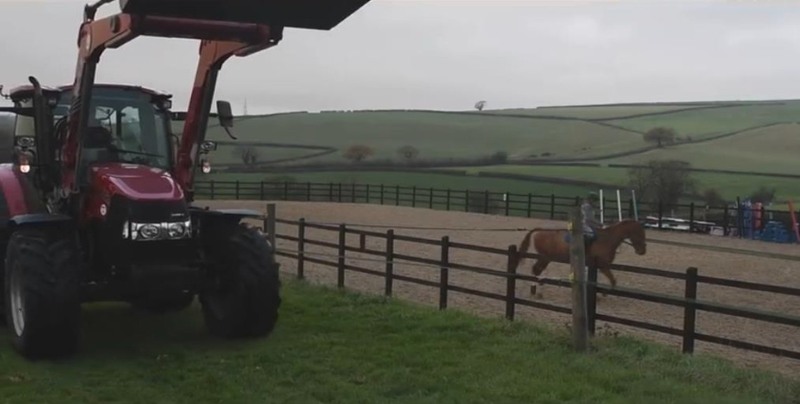 The advert itself focuses on the versatile, compact tractor for an equine audience with the strapline ‘the perfect yard tractor’ fitting for its operational efficiency and usefulness. Furthermore, we have promoted the advertisement across our social media channels to coincide with the TV schedule. The first day of 24th edition of one of the major events in the agricultural industry in Poland – the International Fair of Agricultural Techniques in Kielce – has drawn to an end, attracting the great number of visitors. More than 700 exhibitors presented their innovative products. Krzysztof Jurgiel, The Ministry of Agriculture and Rural Development, was the honorary patron of the award ceremony. Case IH’s latest Maxxum Multicontroller tractor range has been awarded the “Agricultural Machine of the Year 2017” title in the competition organized by the Institute of Technology and Life Sciences, Warsaw branch, under the auspices of the Polish Ministry of Agriculture and Rural Development (category: imported machinery). The purpose of the competition was to select an agricultural machine characterized by unique design, functionality, operational safety, and high-quality performance. The “Agricultural Machine of the Year 2017” award was voted upon unanimously by the Competition Committee appointed by the Director of the Institute of Technology and Life Sciences in concert with the co-organizers of the competition. The key evaluation criteria based on which the winner of the competition was selected included: combination of solid construction with the core elements of modern design, operational ergonomics and safety, functionality and performance parameters, quality and workmanship. The award ceremony was held during the International Fair of Agricultural Techniques AGROTECH in Kielce on the very first day of the event, i.e. on March 16, 2018 during the trade fair opening ceremony. The Farmlift Series – which comprises six models, from the agile Farmlift 525, designed especially for use in low buildings and livestock housing, to the powerful Farmlift 935, which handles high and heavy lifting work with ease – has been awarded with the gold medal of the International Fair of Agricultural Techniques in Kielce. The jury decided to recognize the Farmlift Series machines’ versatile functions, performance parameters, ergonomics and industrial safety, efficiency, energy consumption, quality, visual appearance and its impact on the environment. The competition was organized by Targi Kielce S.A. company and the Institute of Technology and Life Sciences, Warsaw branch. Gold medals were awarded during the 24th International Fair of Agricultural Techniques AGROTECH in Kielce opening ceremony that took place on March 16, 2018. The 24th International Fair of Agricultural Techniques AGROTECH in Kielce opening ceremony also named the winner in the category for the most innovative and unconventional trade fair presentation style. 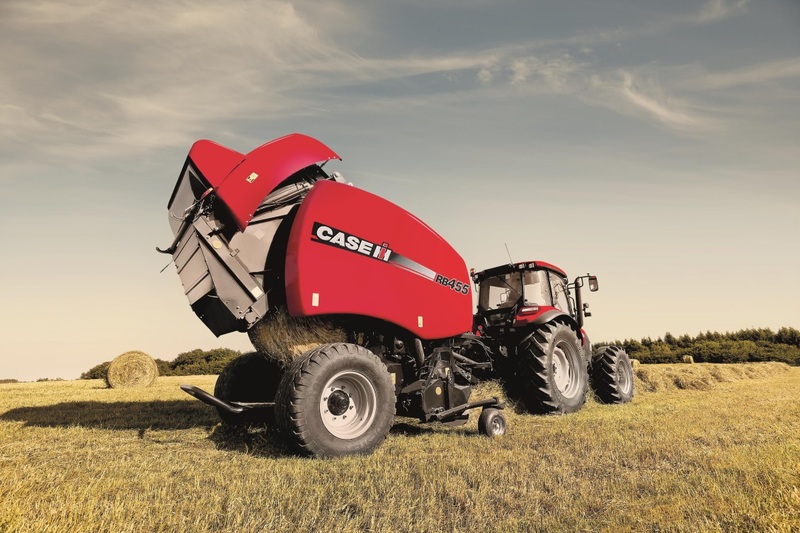 The gold medal of the International Fair of Agricultural Techniques went to Case IH brand. Case IH exhibition stand is indeed impressive: Case IH products are shown at an exhibition space with a total area of 1,200 m2, also outside – in front of the main hall and terminals leading inside the exhibition hall. “For Case IH brand, AGROTECH trade fair is an enormously important event. Here we have the opportunity to deepen the relations with our customers and business partners. 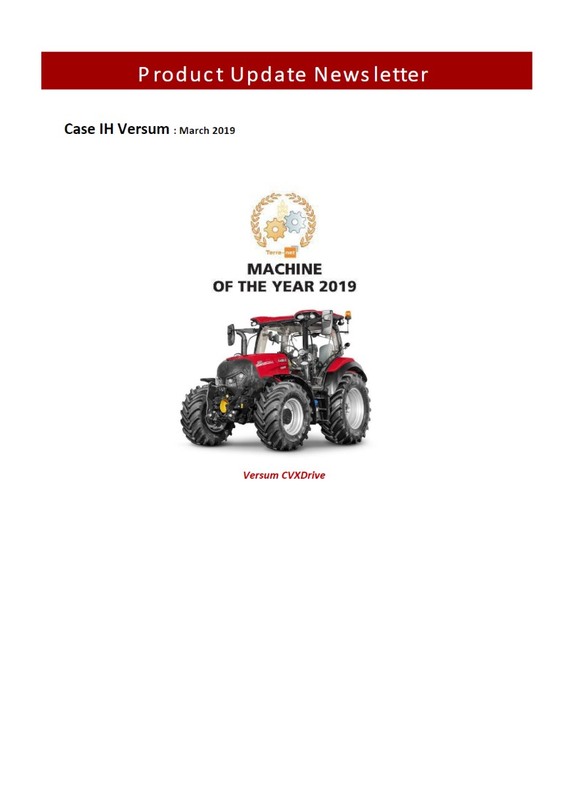 Case IH brand has been acknowledged several times during this year’s edition – both for our products and our unconventional presentation style. 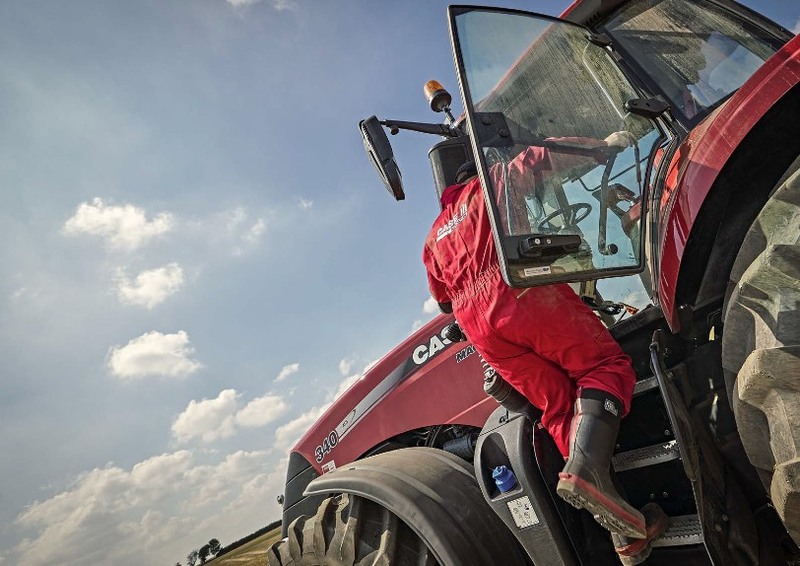 We feel really happy and strong with the momentum we have gained, and we are proud of our contribution in the development of the agricultural industry” – said Piotr Szewczuk, Case IH Business Director Poland.